Bryanston School is an independent coeducational boarding and day school in Dorset. The school is one of the most prestigious in the country, being a member of the Eton Group and HMC. Students take GCSEs before moving on to Sixth Form, where they can choose between studying A-Levels or the IB Diploma. In 2017, IB Diploma students averaged 35 points overall, over five points higher than the global average. Bryanston has a Selective policy. Information about their entry criteria can be found on their website. Bryanston does not offer the MYP but may offer similar courses. 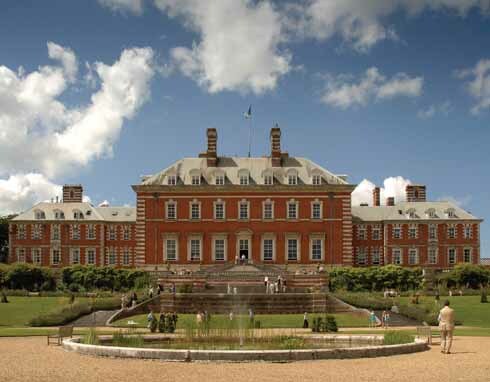 You can visit the Bryanston School website here.